The most basic ammunition for starting weapons. Cheap, but has limited damage. Renamed from basic-bullet-magazine to firearm-magazine. 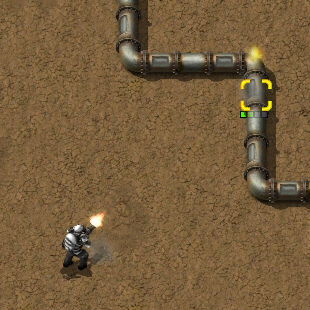 Up to 10 magazines will be placed into gun turrets via inserters.